HG Logistics News Road Trip Thursday...Sunny Florida! Although it is finally warming up here in the Buckeye State, this week’s road trip is headed south to take us somewhere warm and sunny year-round. Let’s see what crazy roadside stops and tourist attractions Florida has in store for us! 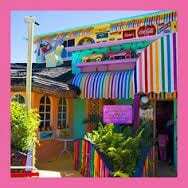 Visit the Bubble Room in Captiva for an interesting meal. The Bubble Room boasts a wonderful menu to accompany the old-style music from the 1920s, 30s, and 40s. Completing the experience are the multiple themed rooms, decorated with collections of items dating back as far as the 1930’s an d the original owners. 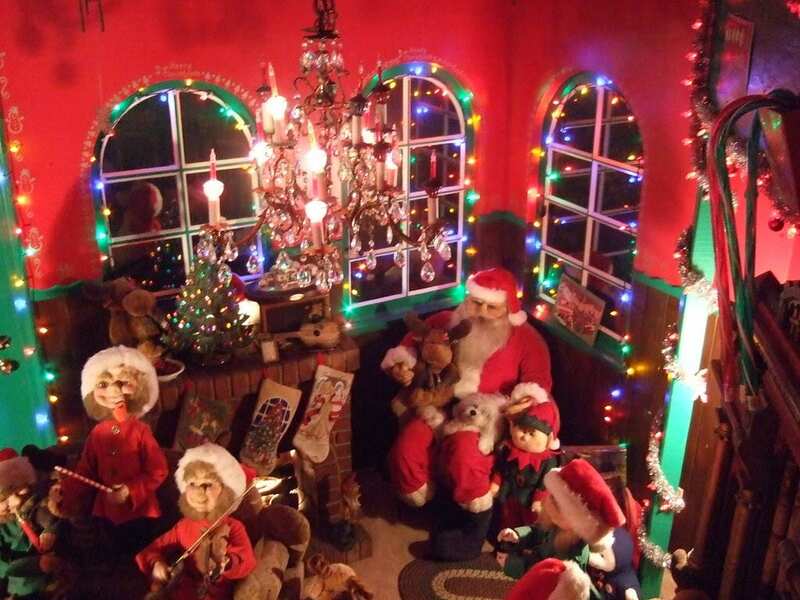 Enjoy yourself in the Christmas and aquarium rooms or in the Tunnel of Love! 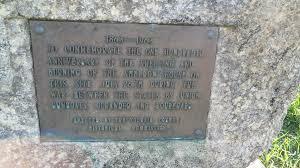 Take a drive to New Smyrna for a historical oddity, the Turnbull Ruins of Unknown Purpose. That’s right, there are ruins here of what is believed to be the foundation of a mansion, temple, church…or some other building, but the work was never completed. 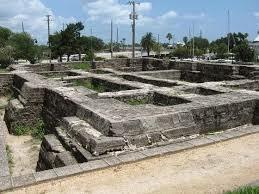 Today, you can visit the ruins and let your imagination fill in the rest! Ochopee, FL is home to the smallest post office in the United States. Not for the claustrophobic, the post office serves the local Miccosukee and Seminole Indians. 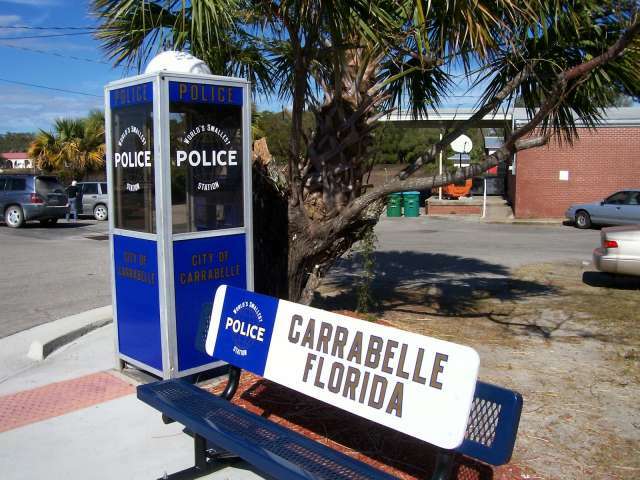 Speaking of small, Florida, namely Carrabelle, is home to the smallest police station in the world! Way back when, the local police sat by the phone booth to monitor the town, and soon, calls came in to that booth alerting the police to troubles. Today, the original booth is enshrined in a local museum, but there is still a phone booth police station in operation at the center of town. 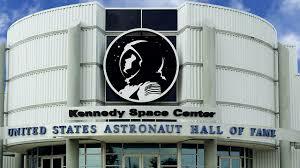 Of course, what would a trip to Florida be without a space adventure? 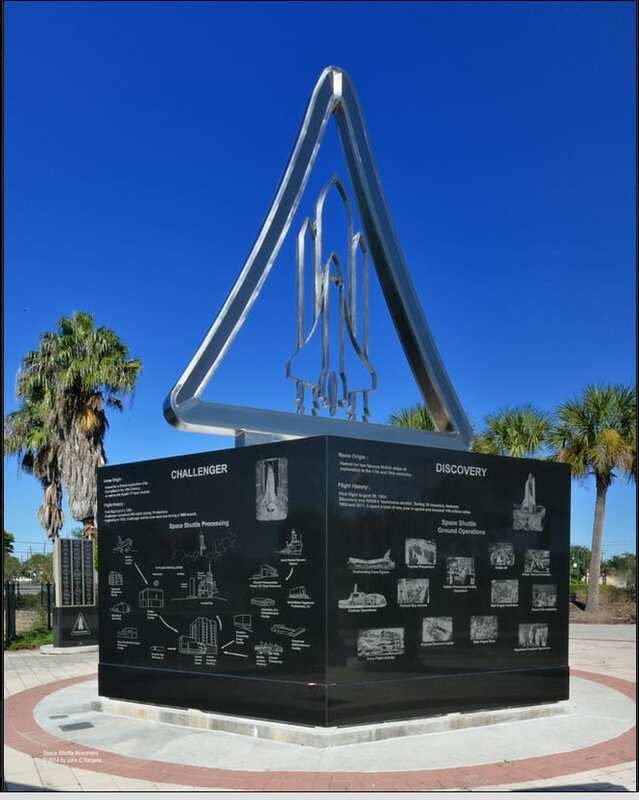 A visit to Titusville will bring you many opportunities, from the US Astronaut Hall of Fame to the Shuttle Walk Experience and Kennedy Space Center, you’ll find everything a space enthusiast wants!